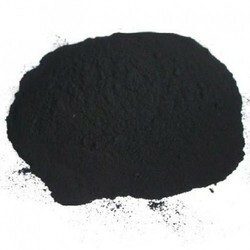 Features :Our company is known for offering qualitative Silver Nitrate to our customers. 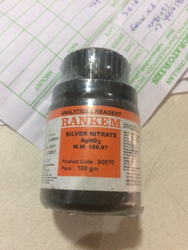 We have excellent range of Silver Nitrate according to customer specifications. We Supply Replacement of Soya Fatty Acid, Better than soya fatty acid & Cheaper than it. Tata Chemicals North America's food grade dense soda ash meets all requirements of food chemical codex and is manufactured using good manufacturing practices. Magnesium Gluconate U. S. P.
Sulfozyme Info India Pvt. Ltd.